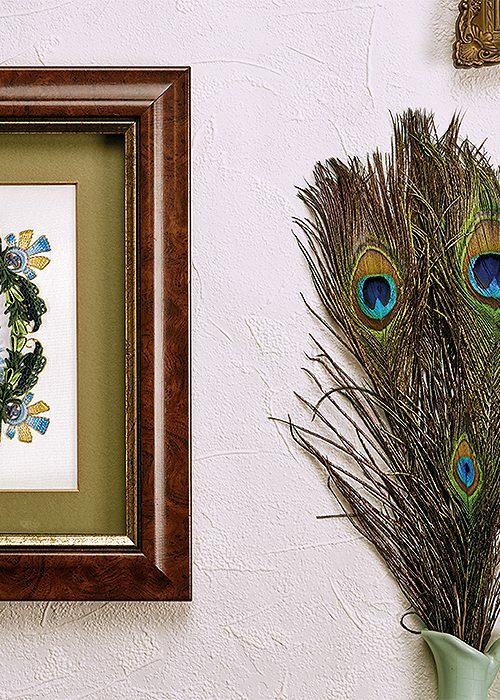 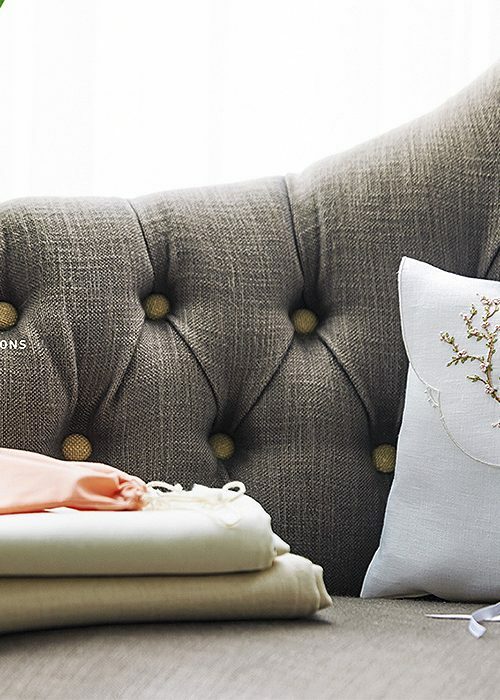 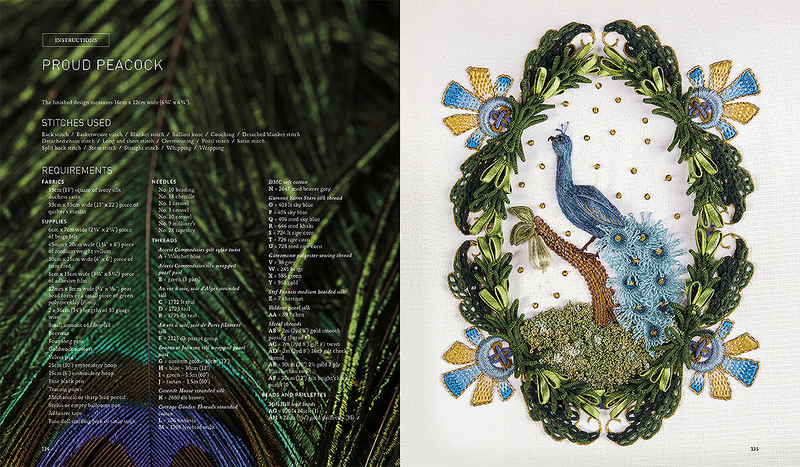 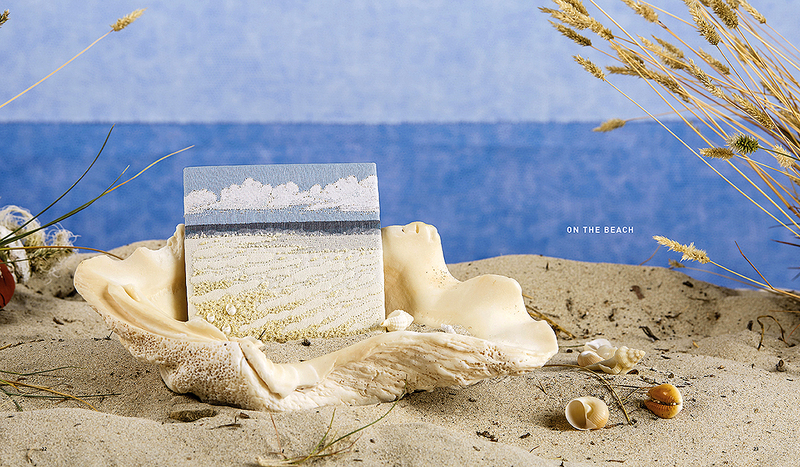 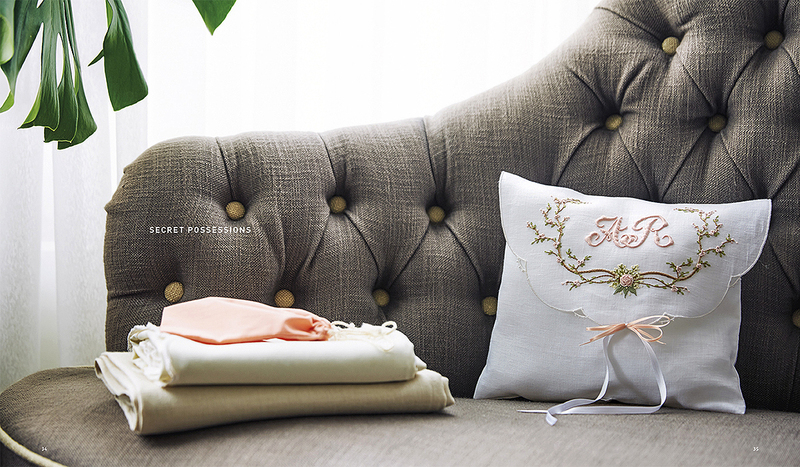 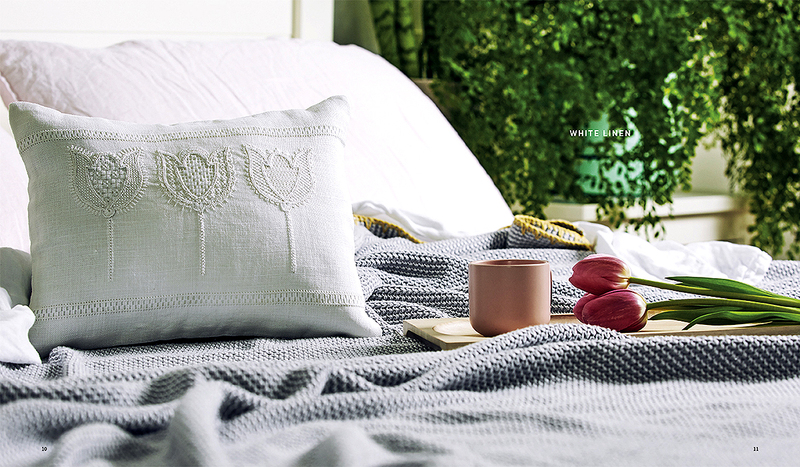 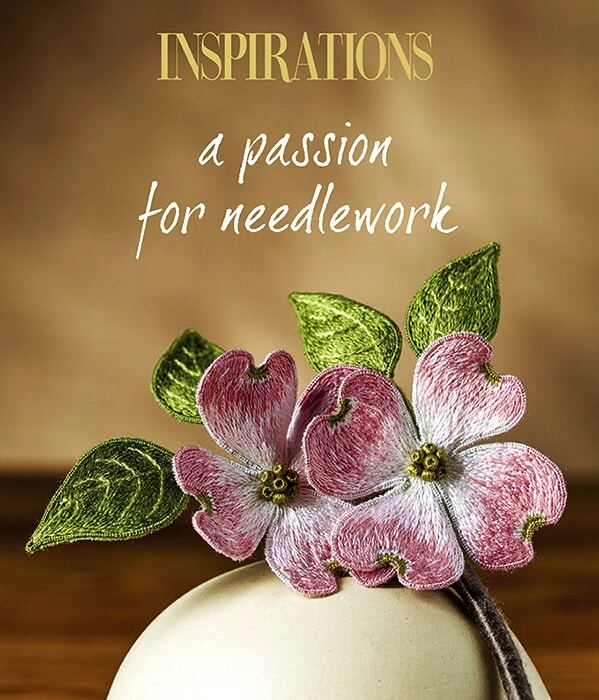 A Passion For Needlework showcases exquisite and innovative hand stitched pieces presented like never before. 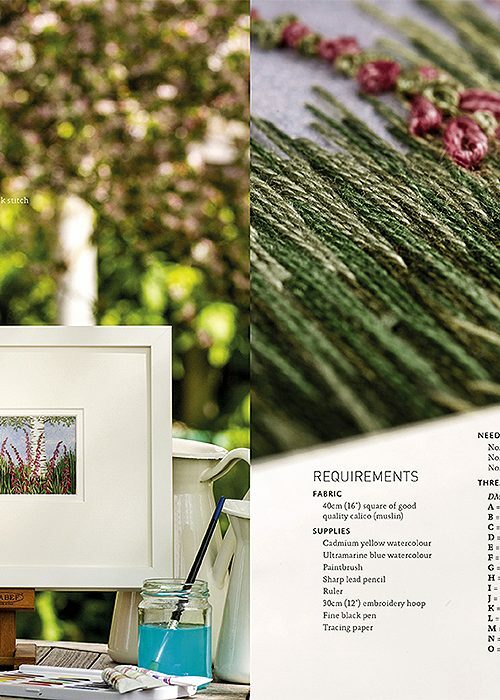 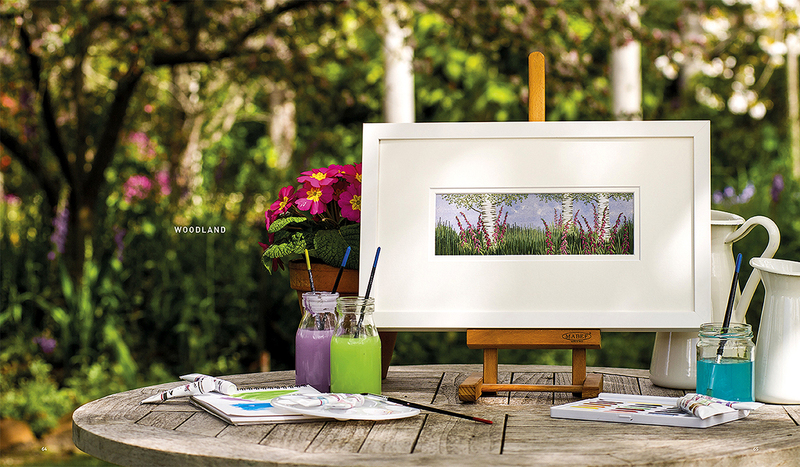 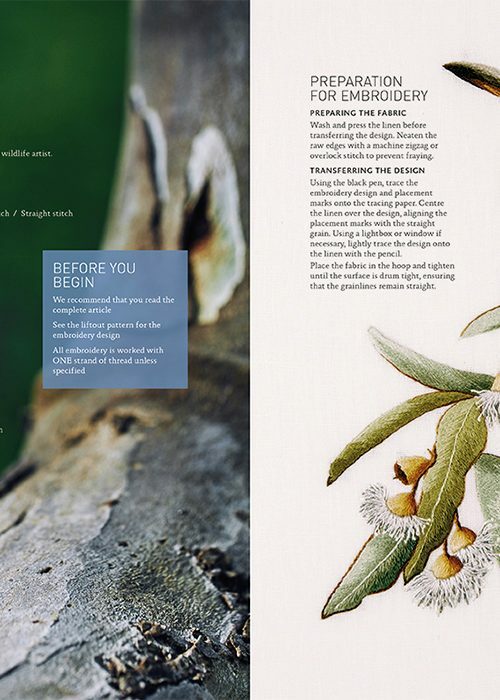 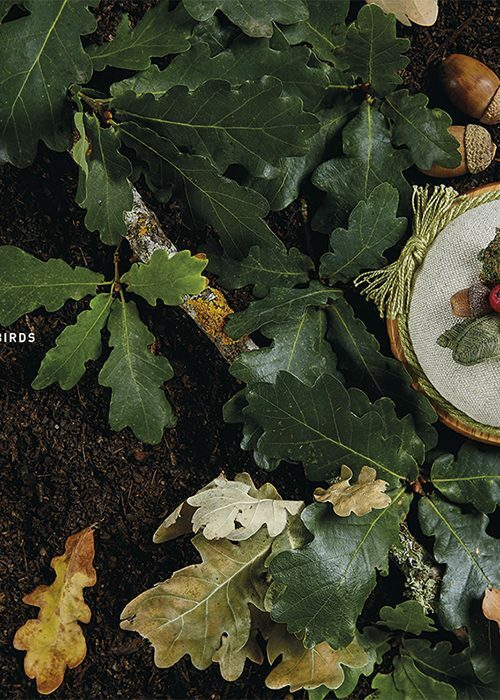 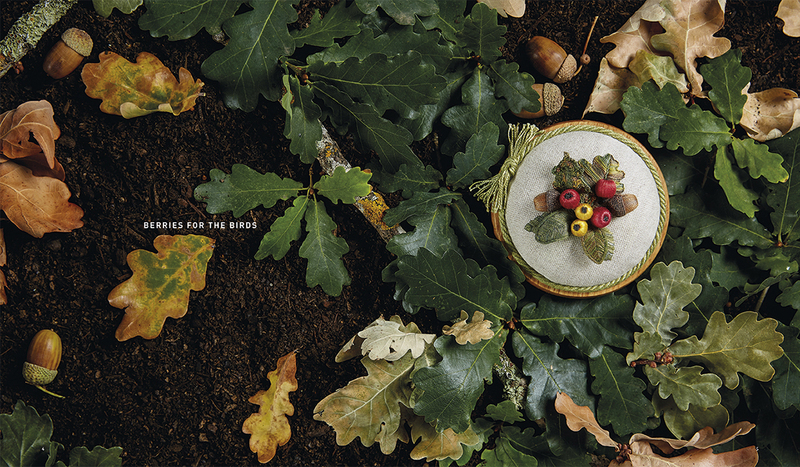 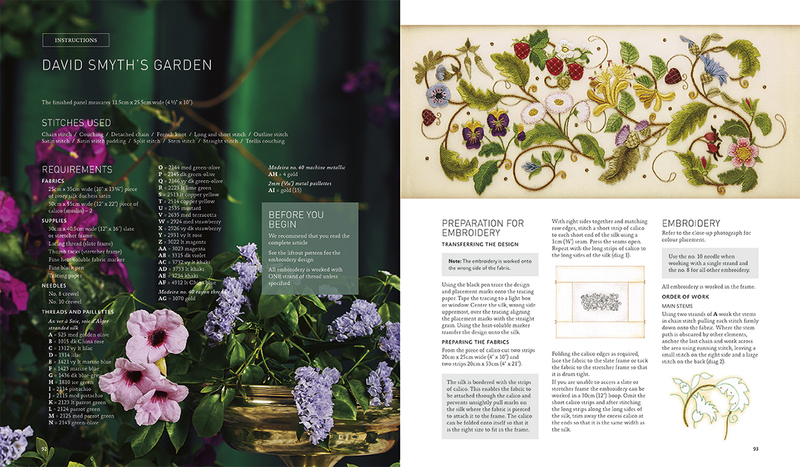 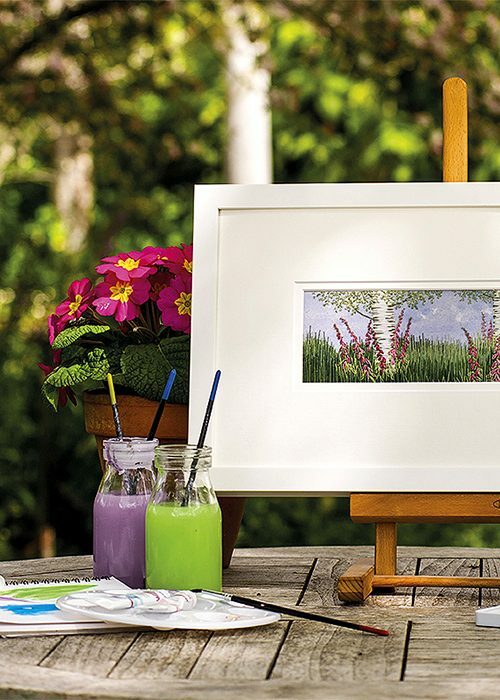 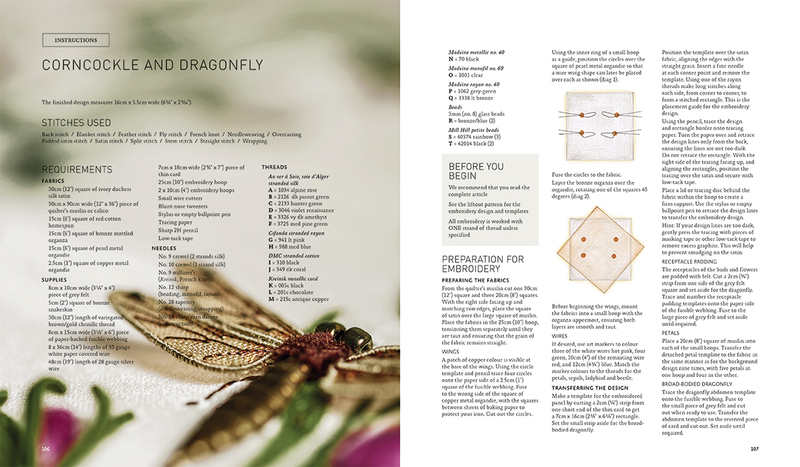 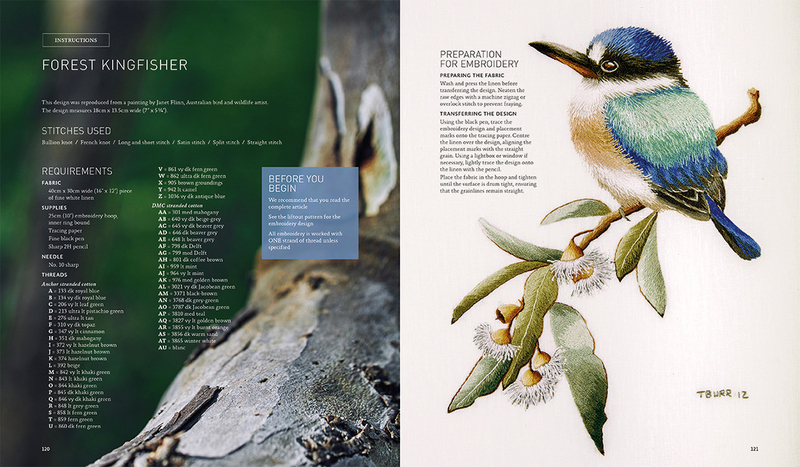 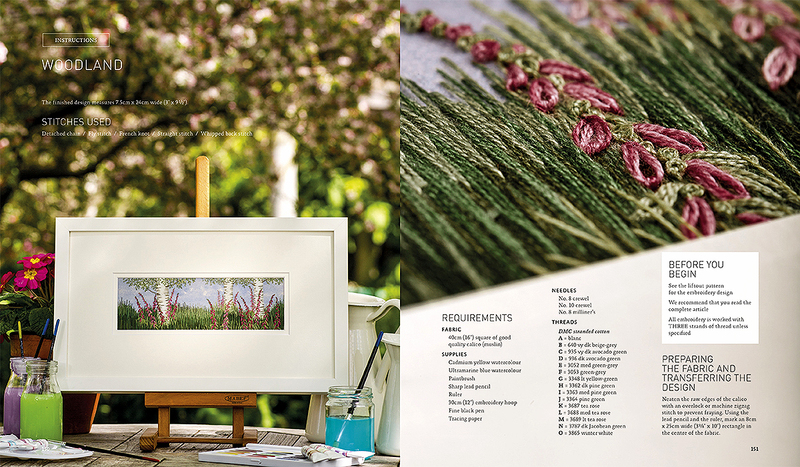 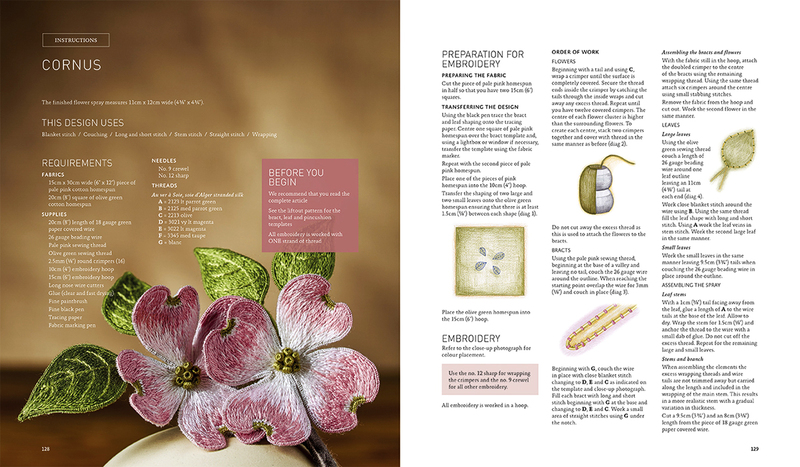 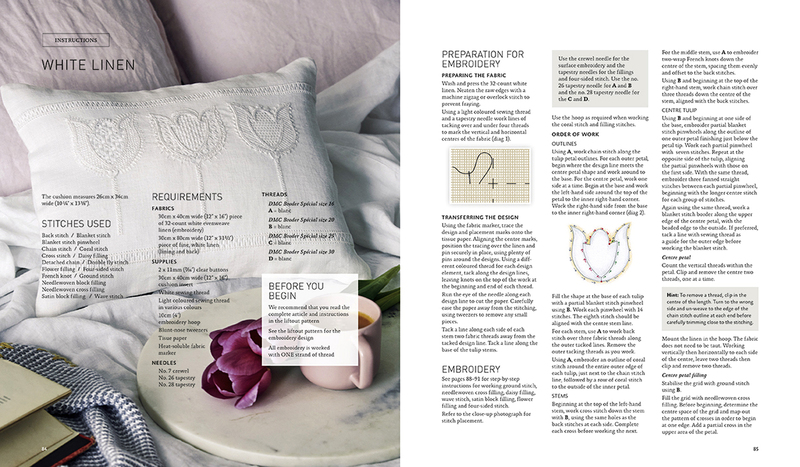 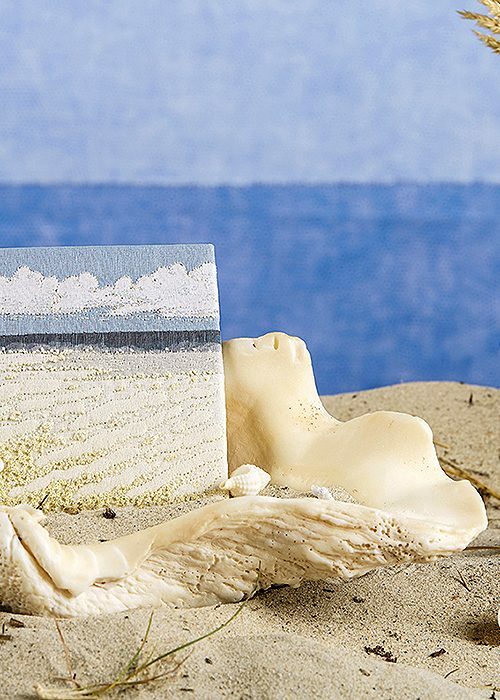 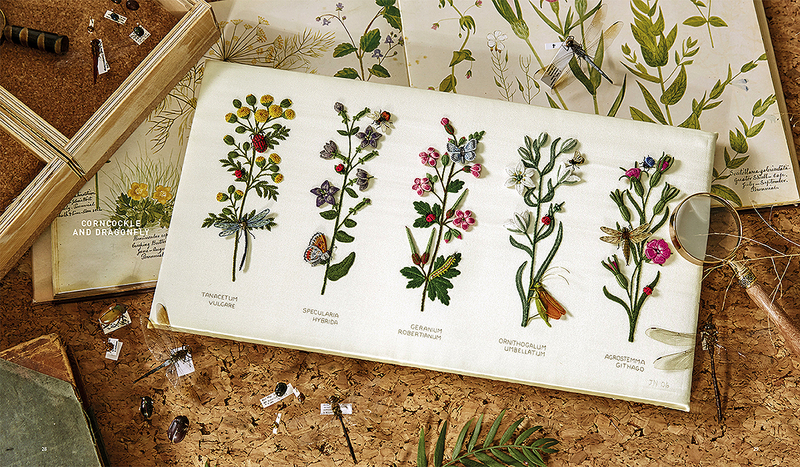 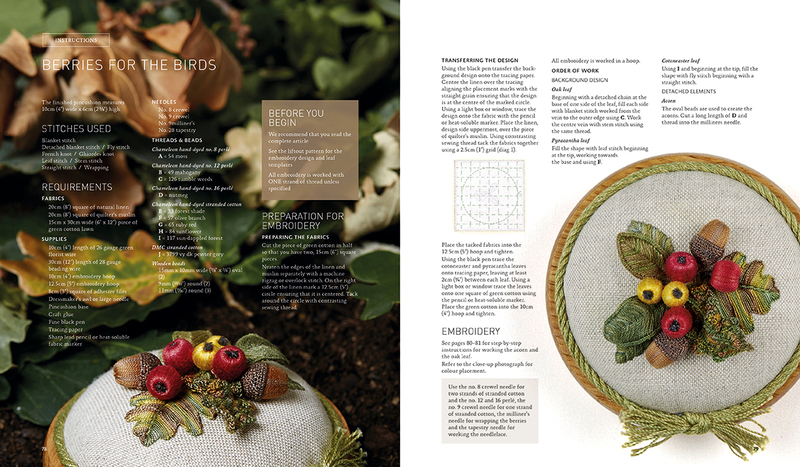 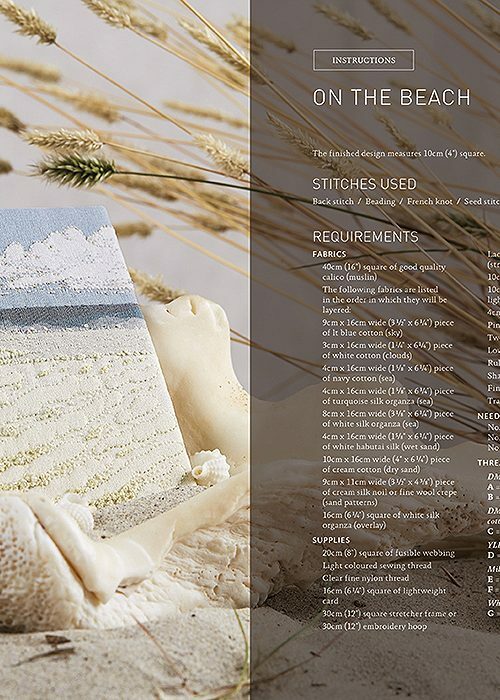 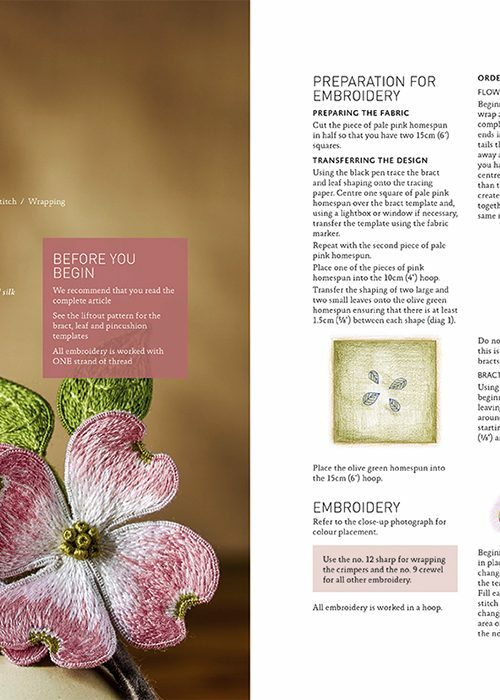 Twelve masterpieces with each project revealing its own story through galleries of lush photography, evocative imagery and meticulous how-to instructions, all for your stitching pleasure. 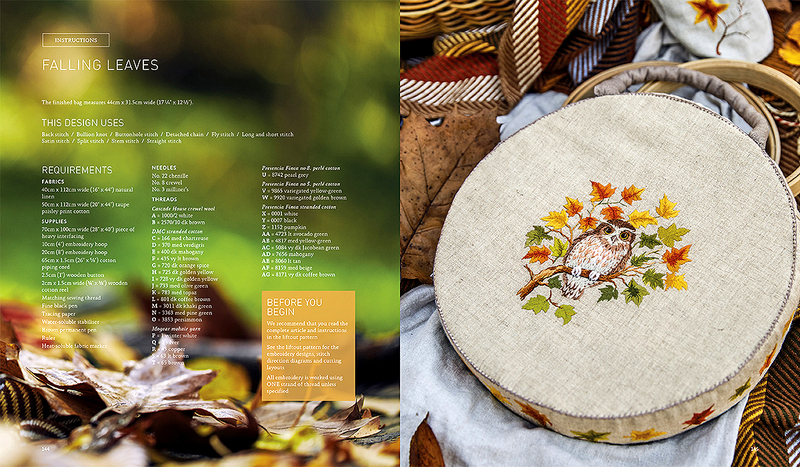 PLEASE NOTE - This is the original soft cover edition, for the deluxe hard cover edition, please click HERE. 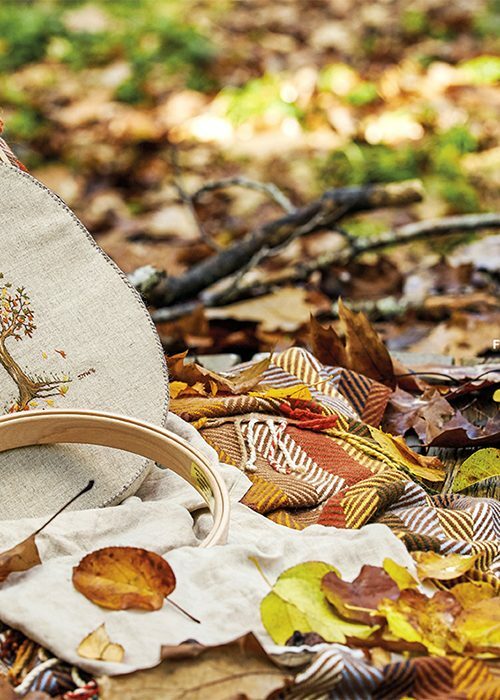 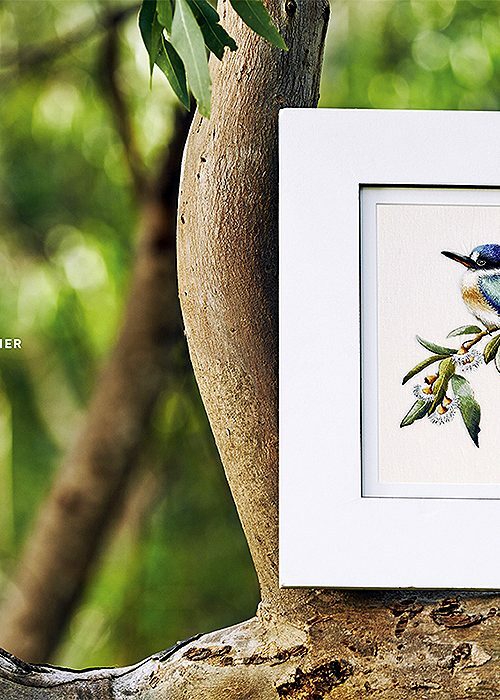 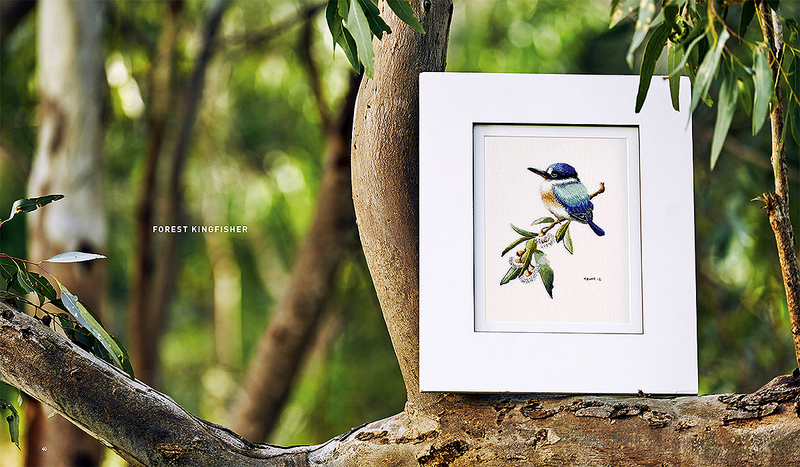 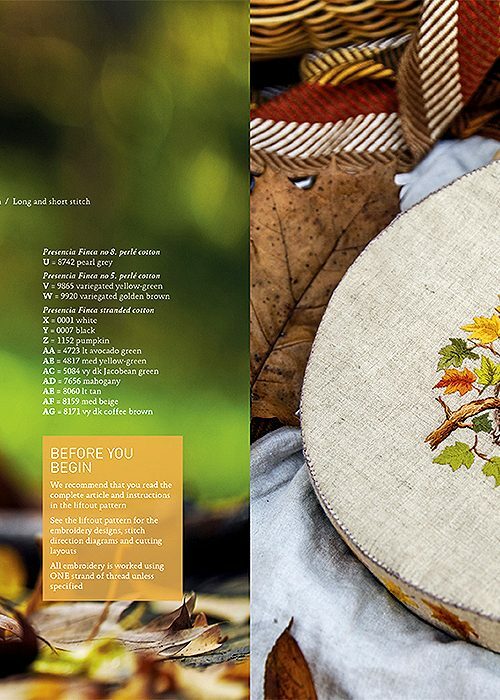 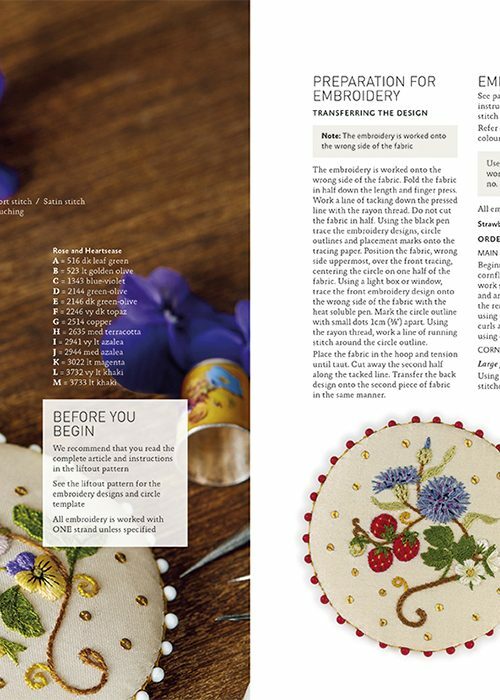 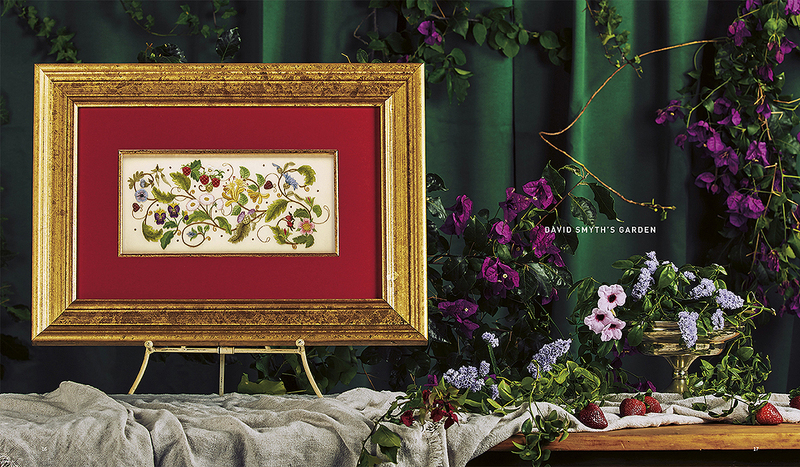 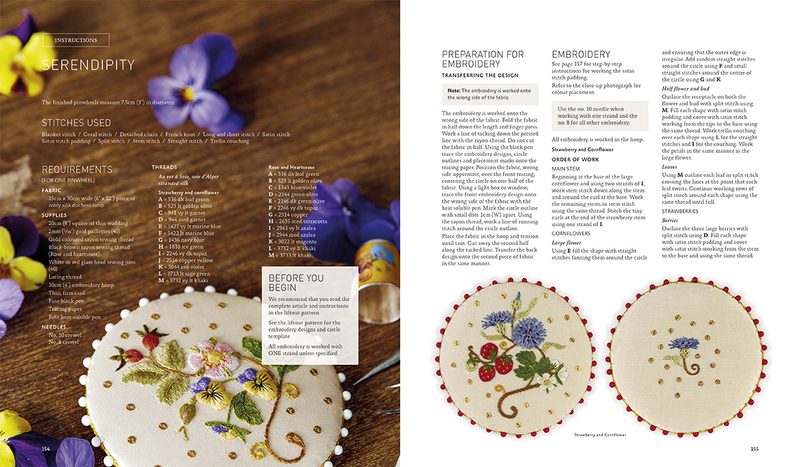 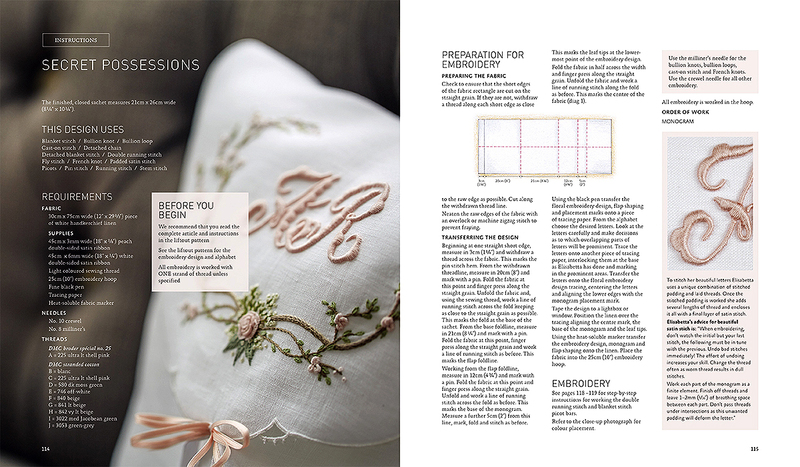 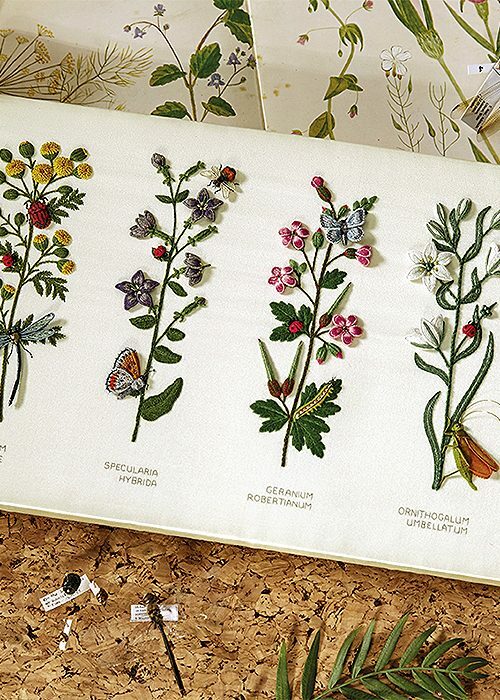 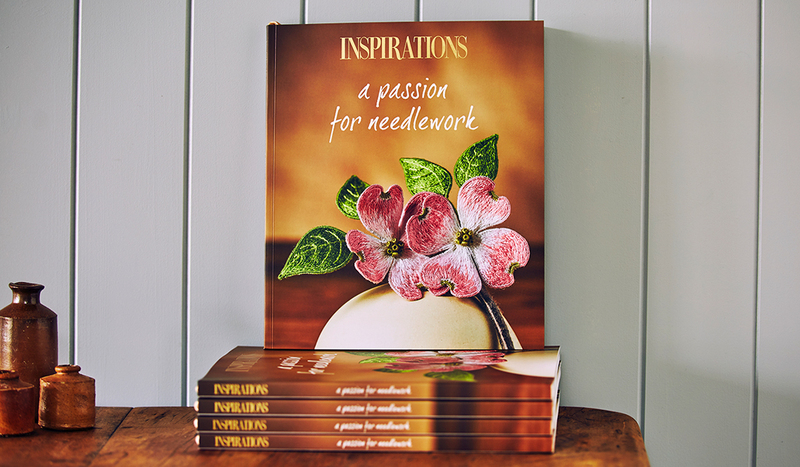 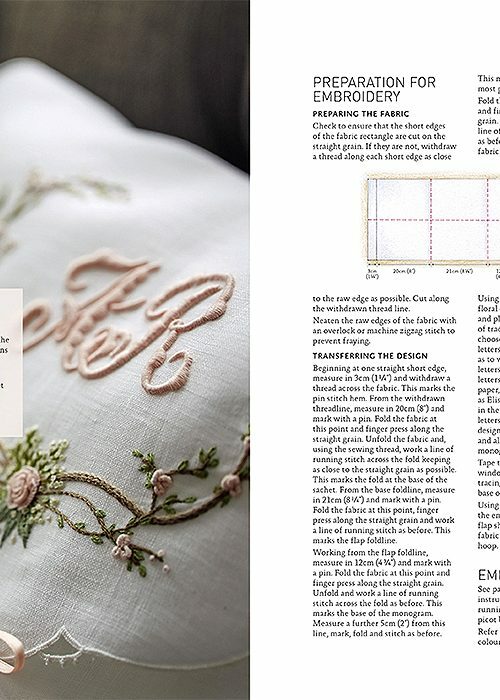 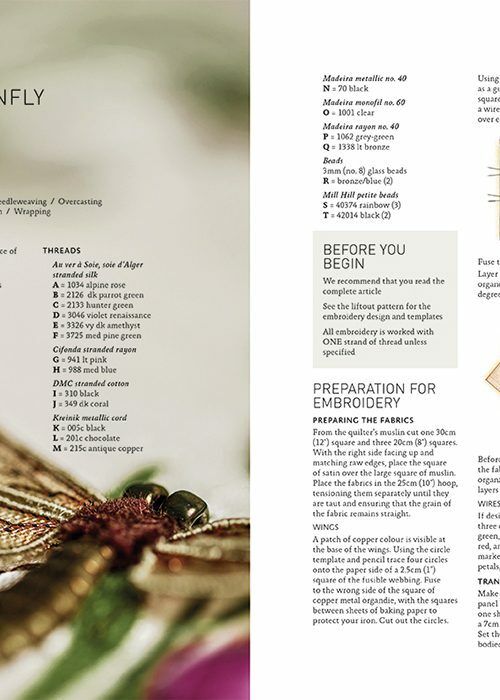 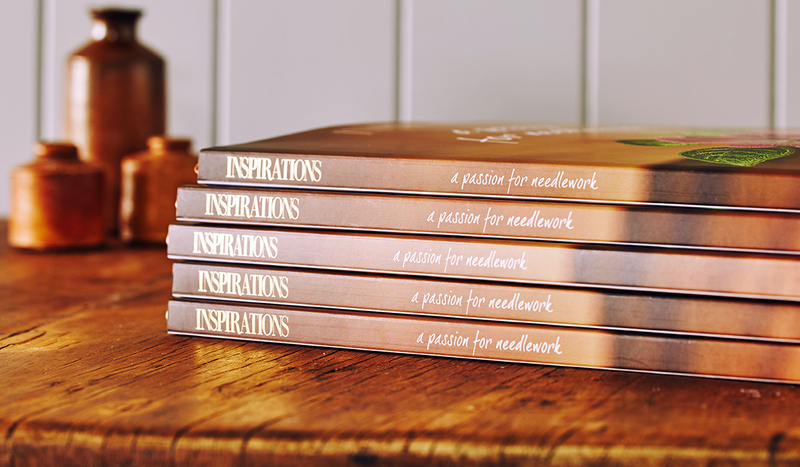 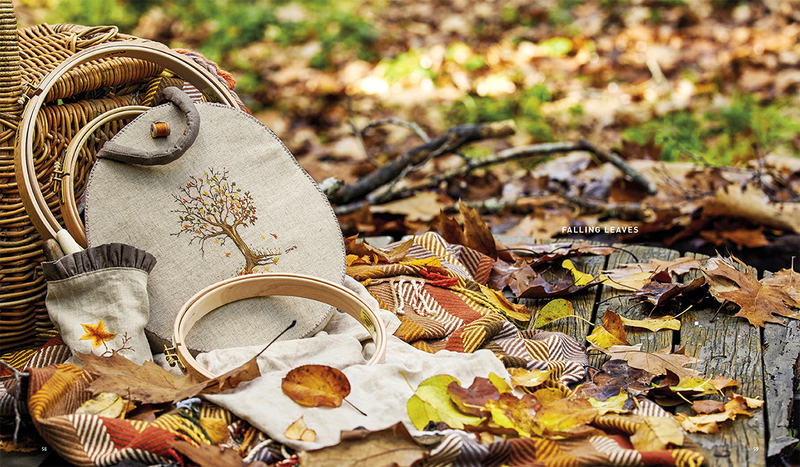 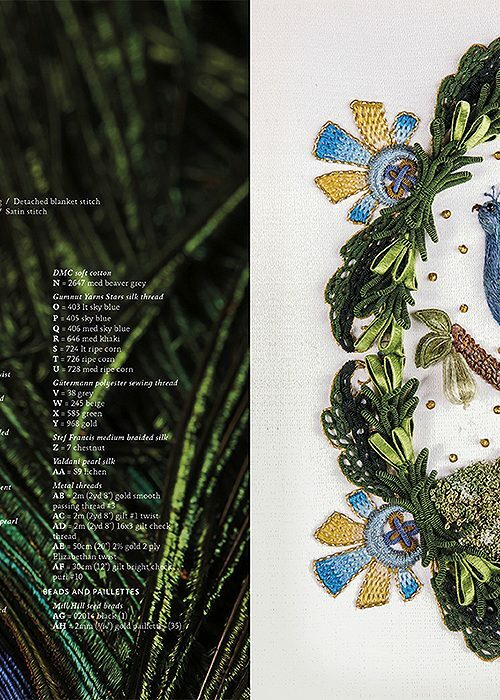 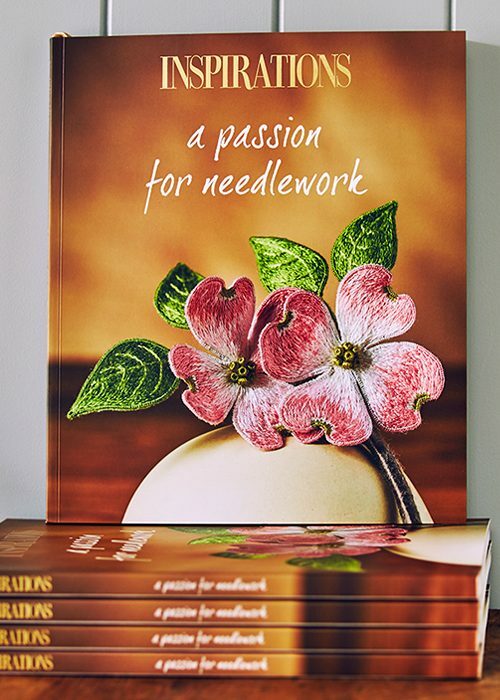 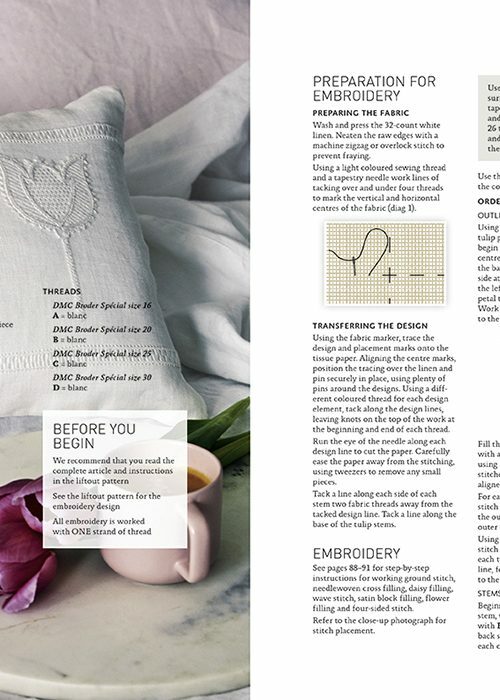 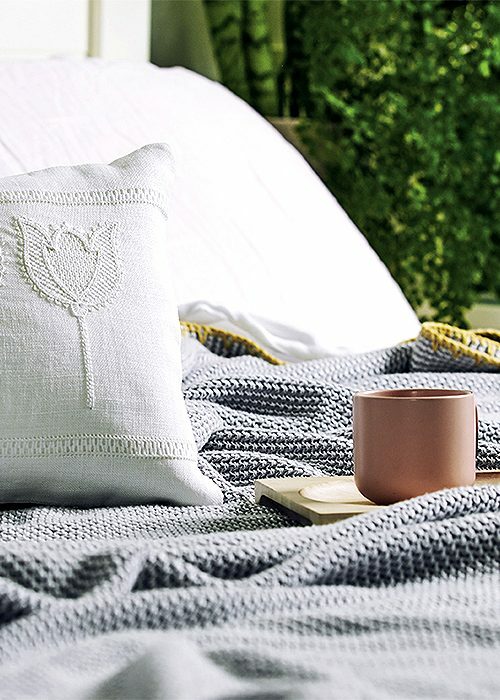 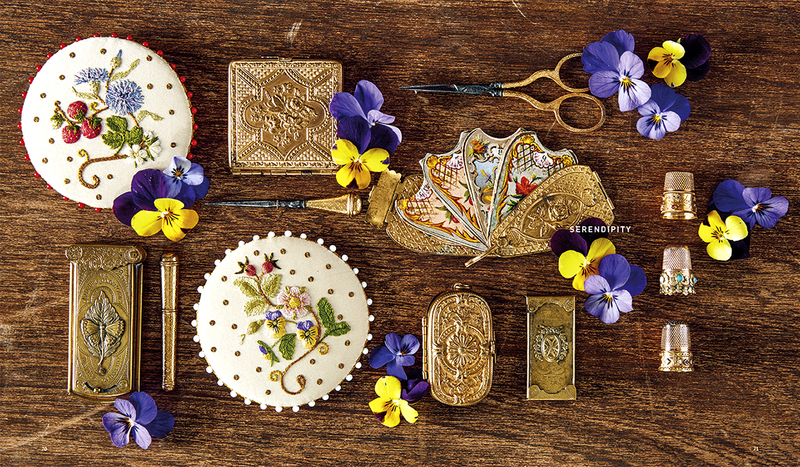 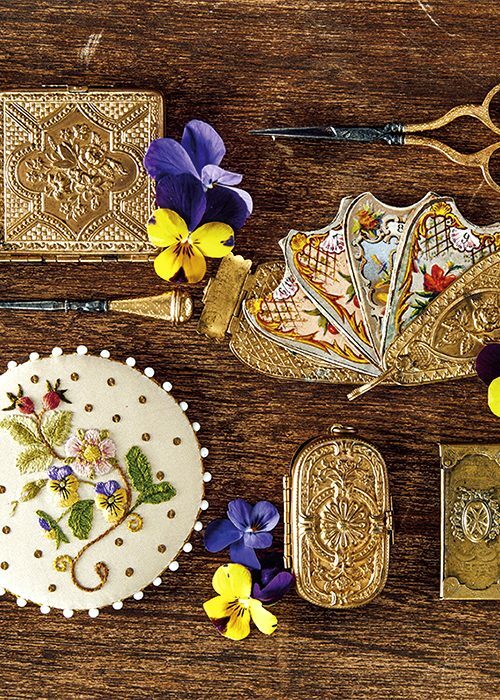 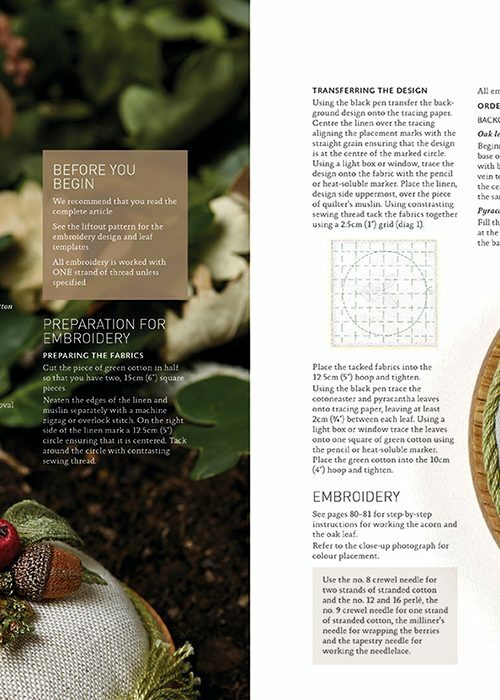 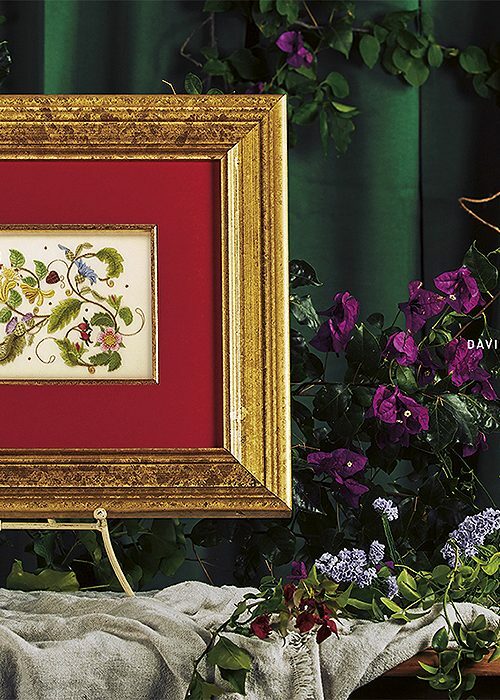 A Passion For Needlework truly is the world's most beautiful needlework publication, specially crafted to delight your senses and evoke your passion. 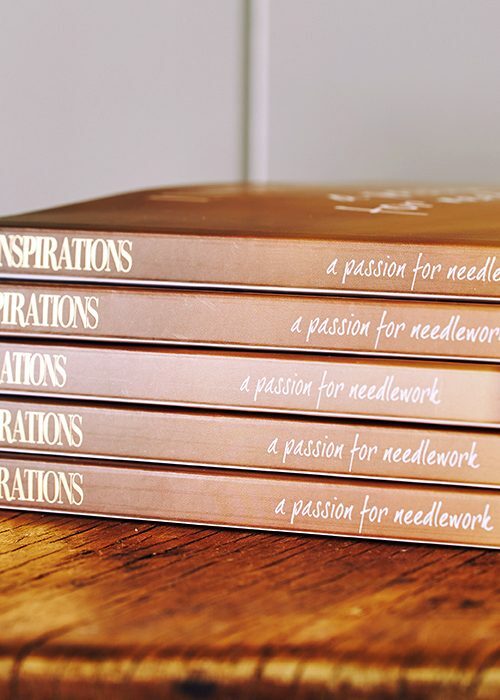 And so 'A Passion For Needlework’ by Inspirations was created. 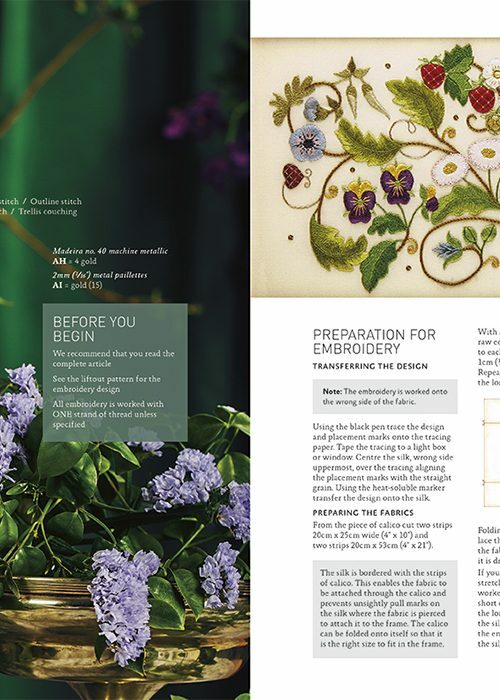 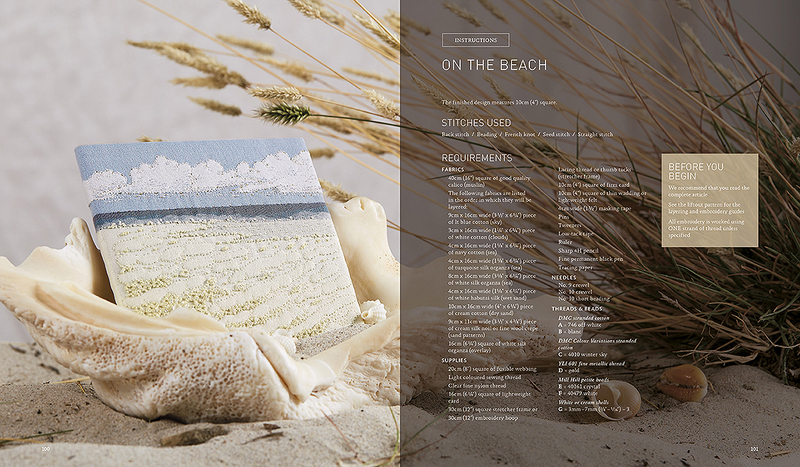 A book dedicated to showcasing exquisite and innovative pieces with lavish galleries of gorgeous photography for the admirer, meticulous and detailed instructions for the hands-on. 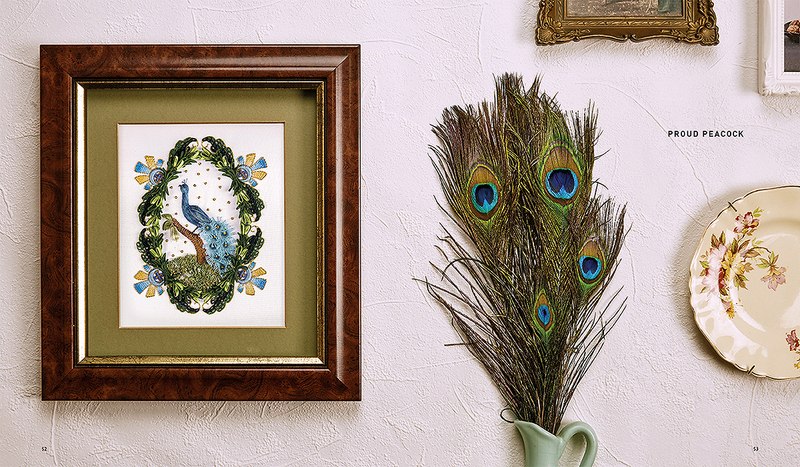 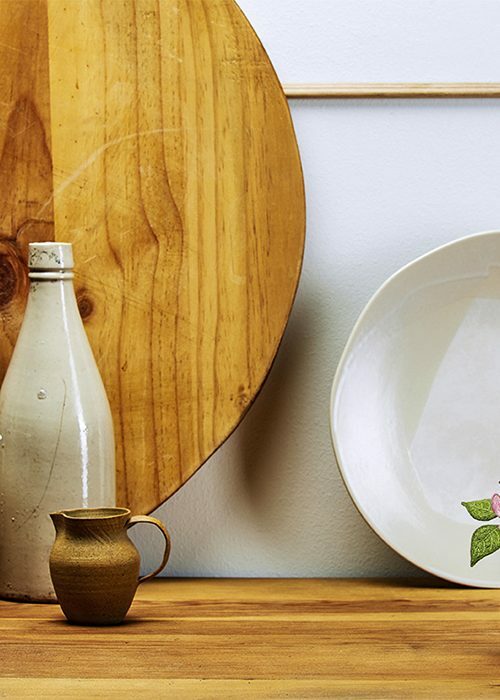 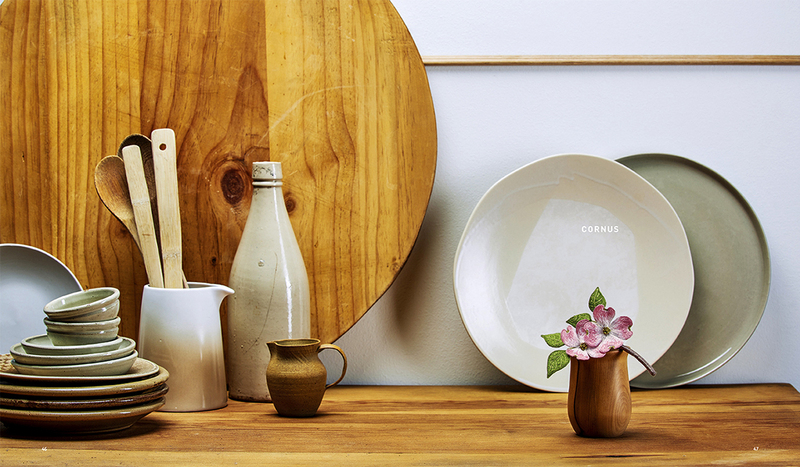 Every project an adventure; each piece with its own unique story. 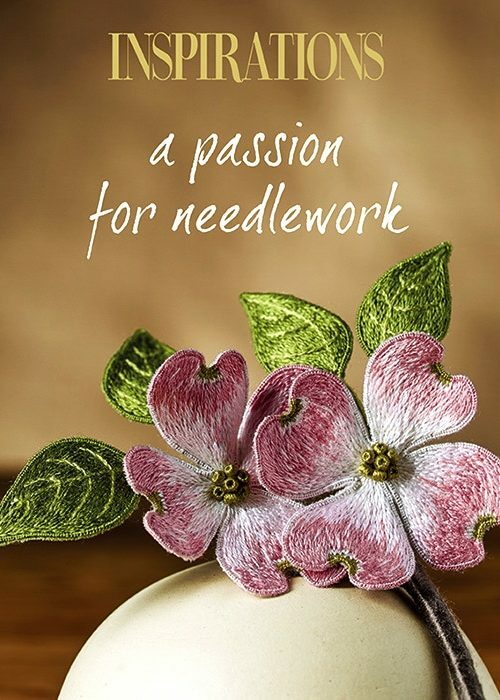 Twelve brand new masterpieces for your stitching pleasure, hand selected to delight your senses and evoke your passion.